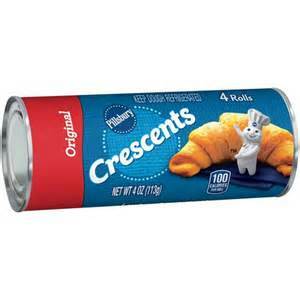 Pillsbury Crescents Rolls (4 oz. ), $1.50 ea. $0.75 each wyb 2 after coupon & rebate!